Is there a particular mind hack you use regularly? Something that helps ‘trick’ your brain to be more efficient, focused or happy? When you catch yourself procrastinating on something, visualize a (time) bomb is about to explode in 10 secs! Then count upwards from 1 to 10, making sure you start what you were supposed to do before the ‘timer’ runs out. A University of California study found that expressing gratitude daily makes people 25% happier on average. I’ve found the easiest way to get my brain focused on gratitude is to write down at least 3 things I’m grateful for, either every morning or every evening before bed. When you’re feeling stressed or angry, just smile or laugh. This simple act tricks your brain into believing you are in fact happy, and can change your mood in an instant. Want more brilliant mind hacks? 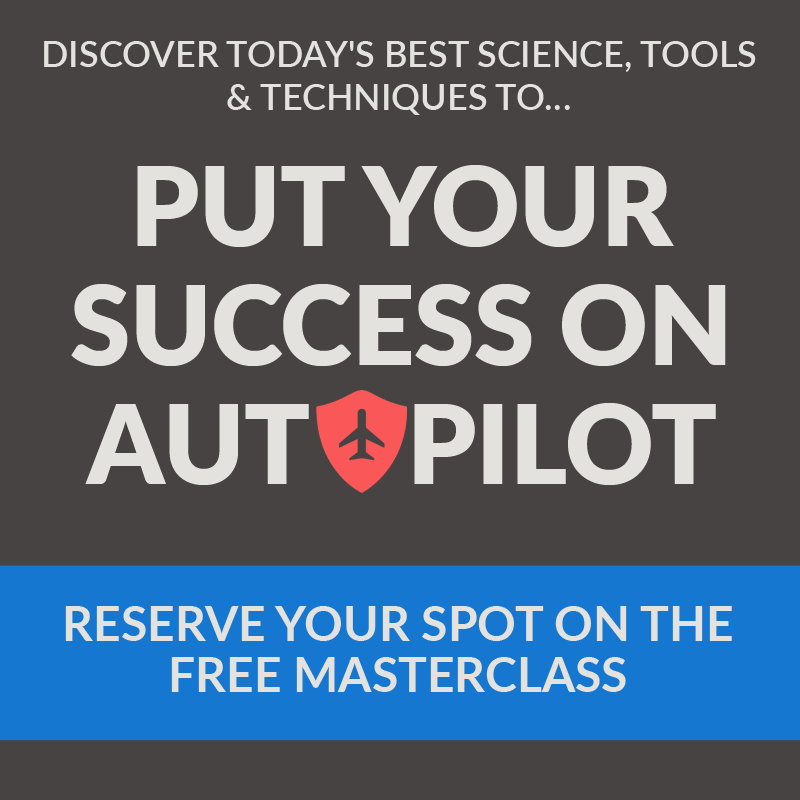 To host an extraordinary online Masterclass overflowing with incredible mind hacks for peak performance. 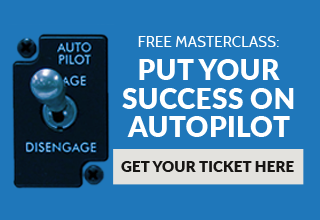 The Masterclass is called Put Your Success On Auto Pilot. The REAL secret to success with the Law of Attraction. The invisible barrier that holds 99% of people from achieving their dreams (and the super simple way to break through it). Why some people seem to succeed so effortlessly and others have to work so hard for even a modest living. How your mind is programmed to automatically reach for success or failure, and how to change it if it’s not working for you. A dynamic Action Plan you can take home right away to reprogram yourself for success. I’ve tried some of Natalie’s and Morry’s techniques, and I can’t recommend them enough. You haven’t seen personal growth training quite like this - it goes way deeper, and yet many of the techniques you’ll learn are far easier than what you might be used to. P.S. Natalie and Morry are taking you deep into subjects like brainwave entrainment, visualization, subliminal messaging and more. Related Article: Want Money and Success? Take the Free Quiz!